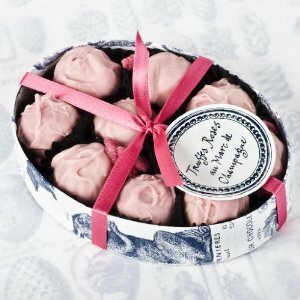 Valentine's Day Chocolates, where to go. So Valentine's Day is once again upon us. If you're stuck for ideas guys chocolates are always welcome. After a detox January the ladies are ready to break their diets with some delicious bites of heavenly chocolate. Moreover good dark chocolate is supposedly even good for your health! Paul A Young Shops in Islington, Bank and Wardour Street. William Curley Shops in Belgravia, Richmond and in Harrods. Rococo Chocolates Shops in Motcomb Street, Kings Road, Marylebone High St and Chester. Artisan du Chocolat Shops in Chelsea, Notting Hill, Selfridges, Birmingham, Manchester and Borough Market. Choccywoccydoodah Shops in Brighton and Soho.